Don't let the process cause you stress. We're here to help. To many, an appraisal is just an item on a long list of requirements for a mortgage or refinance; and even though there is an increasing number of automated home evaluating methods that appear more economical than an appraisal, many lenders still want a local expert who is well versed in the area. But is securing a mortgage the only basis for getting an appraisal? Are there more situations when the services of a certified, independent real estate professional could come in handy? Absolutely, and our team at R.E. Appraisals is here to help! Purchasing real estate is the most significant transaction most people will ever make. Whether it’s a family home, a seasonal vacation home or one of many rentals, the purchase of real property is a detailed financial transaction that requires multiple people working in concert to make it all happen. It's possible you're paying too much in property taxes if you reside in an area where property values have depreciated. Property taxes are based upon a past assessment of your home, so if values are less than what they used to be in your neighborhood, you can challenge your assessment and save money. An appraisal from R.E. Appraisal Associates of SWFL, Inc. is your best evidence when building your case. We're more than capable and happy to help assist you in appealing your tax assessment. Private Mortgage Insurance, or PMI, is a supplemental insurance plan that nearly all lenders ask homeowners to purchase when the amount loaned to the homeowner is more than 80% of the actual value of the home. This extra payment is often bundled into the monthly mortgage payment and promptly forgotten. This is unfavorable because the PMI is unnecessary when the remainder of the loan - whether through market appreciation or principal pay down - goes below the 80% level. In fact, the United States Congress passed a law in 1998 (the Homeowners Protection Act of 1998) that requires lenders to eliminate the PMI payments when the loan-to-value ratio conditions have been met. R.E. 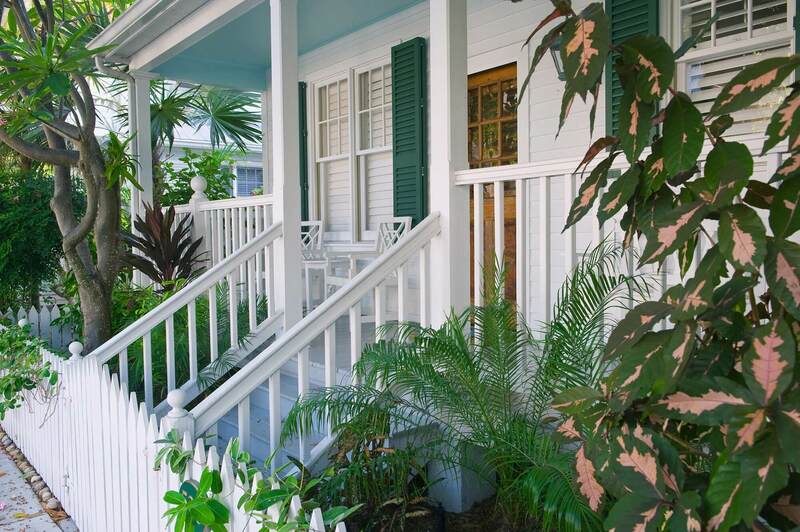 Appraisal Associates of SWFL, Inc. can provide you with a statement regarding the value of your home. The cost of the home valuation can usually be regained in just a few months when you'll no longer be paying the PMI. Divorce is never something a couple things they'll go through. It can be a heartbreaking ordeal for all parties involved, and it is more complicated by the difficult decision of who maintains any property owned. While it is tough to deal with, it is always a good idea to get an appraisal from R.E. Appraisal Associates of SWFL, Inc., so each party is entirely aware of the true market value of the house, regardless of any circumstances. After the appraisal, each party will have a clear picture of what price to set if they need to sell the home. Additionally, if a "buyout" is the chosen option, both parties will feel like they've received a fair evaluation. The death of a loved one is a hard time in life, and settling an estate from a death, or probate, often calls for an appraisal to establish Market Value for the real estate involved. R.E. Appraisal and team ensure the fullest degree of discretion, as all appraisals are legally bound by the ethics provision within the Uniform Standards of Professional Appraisal Practice (USPAP). Most Americans do not have dedicated estate planners or executors to manage these issues, unlike many wealthy individuals. And since a home or other property can make up an unequal share of the total estate value, knowing the certain value of the real estate at hand is of essential importance to ensuring disputing parties walk away knowing they've received an honest deal. Employee relocation can be a hassle. That's why we take great care in setting up an accommodating appointment time for the appraisal inspection. During our thorough process, we suggest relocating employees provide feedback on the positive aspects of their property, along with information about any new sales or listings in their neighborhood that they want considered. Whether you want to sell your home on your own or with the help of a real estate agent, a professional appraisal can help you make an educated decision when determining your asking price. An appraiser has no vested interest in what price the house sells for, which is different than the interest of real estate agents. The price we charge isn't contingent upon the value opinion we render, but rather they are based on our efforts to finish the appraisal. We examine the difference in value items like an additional bathroom or a kitchen remodel can make on a daily basis. Seeking a professional appraisal is a reliable way to determine what improvements will add value and what an applicable sales price is for your home - so you don't come up short or have your house on the market an unnecessarily long time - because we're experts in knowing how long homes stay on the market. We give you everything you need to start your process through a simple phone call or email.